Data from Hometrack shows that the gap between average earnings and house prices has reached an all-time high in London. The price to earnings ratio in the capital is now 14.5 times average earnings, which is 42 per cent higher than the average for the last 15 years. Behind London comes Cambridge (on 14.3 times average earnings), Oxford (12.6) and Bournemouth (10.1) while strong house price inflation in Bristol has pushed its ratio to 9.7 times average earnings. In contrast there are three major cities studied by Hometrack - Glasgow, Liverpool and Newcastle - where the current house price to earnings ratio is lower than the 15 year average. 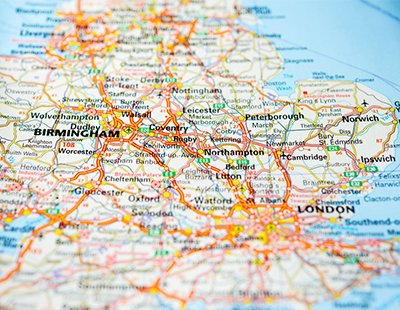 The consultancy says that in most cities outside the south east the difference between average earnings and house prices has remained largely unchanged over the past 15 years. In London and Cambridge prices are 60 per cent higher than in 2007 while in Glasgow and Liverpool they remain lower than a decade ago. In Leeds, Manchester and Birmingham the house price to earnings ratio is between five and 13 per cent higher than the 15 year average. Despite the recent increase in the base rate of interest, house prices in regional cities are likely to have further upside given their current affordability levels. 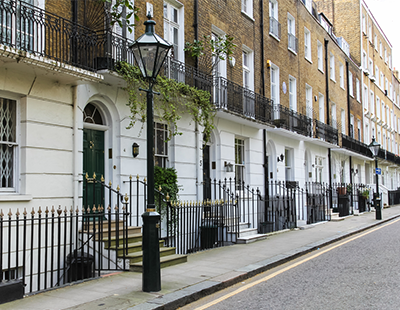 However, unlike many regional cities, London is expected to underperform over the next two to three years as house prices adjust to the levels that home buyers are prepared to pay. Hometrack says affordability pressures have led to a 15 per cent drop in the number of mortgaged first time buyers over the last three year. The changes to stamp duty announced in the Budget are unlikely to significantly impact this trend as the greatest challenge for first time buyers is the income required to pass mortgage affordability stress tests, rather than stamp duty itself, the consultancy says. “Unaffordability in London has reached a record high despite a material slowdown in the rate of house price growth over the last year. Lower housing turnover in the capital has led to a tightening of supply in recent months which has stabilised house price growth. 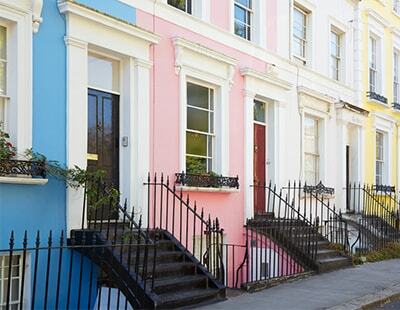 Even so, the gap between average earnings and house prices in the capital has never been wider" explains Richard Donnell, research and insight director at Hometrack. “In regional cities outside of the south east house price growth remains robust as affordability is still attractive and unemployment continues to fall. This can be seen in cities such as Manchester and Birmingham where the current house price to earnings ratio is only slightly higher than it has been on average over the last 15 years. As long as mortgage rates remain relatively low and the economy continues to improve, there is a strong feasibility that house prices will rise steadily in regional cities over the next two to three years” he adds.